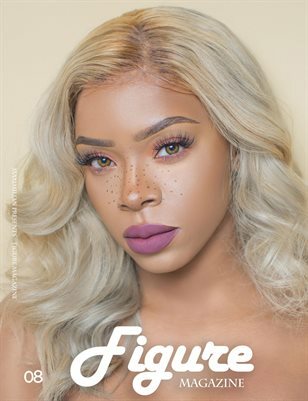 At Figure Magazine it is our aim to offer consumers a distinctive inside look at the most glamorous and illustrious women. 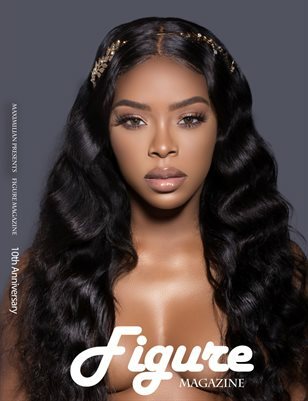 We strive to showcase the most captivating women worth a spot in Figure Magazine, while giving our readers’ expert advice. 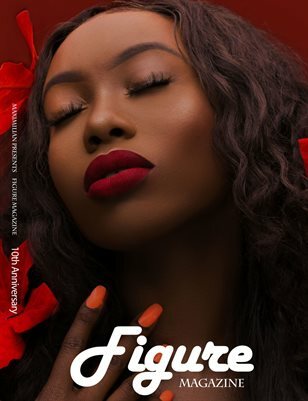 Figure Magazine gives brands a voice through marketing and advertisements.Our media venture offers marketers and advertisers a traditional way of reaching out to our audience of aspiring models and businesses.We intend to cover a wider spectrum of major cites across the World.